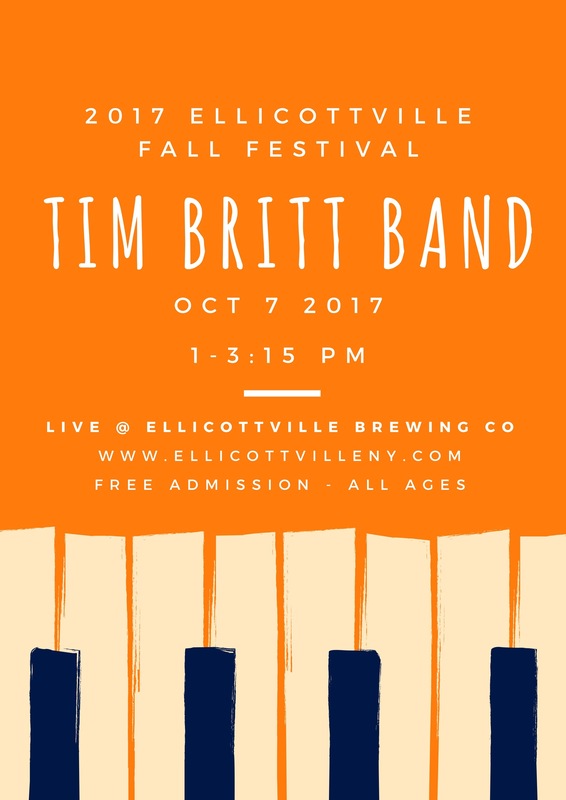 This coming weekend the Tim Britt Band takes the stage at Ellicottville Brewing Company for Fallfest. We are so excited to play this awesome event at such a great venue! See you there! ‹ All Upcoming Dates Added!